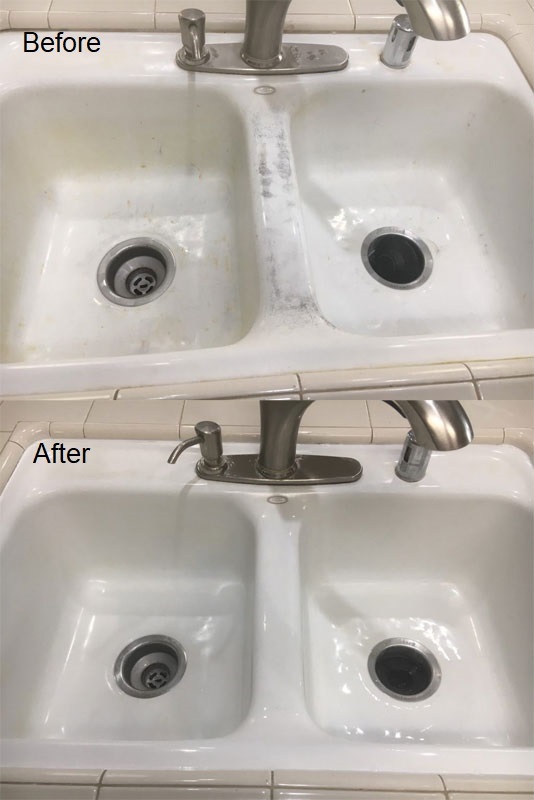 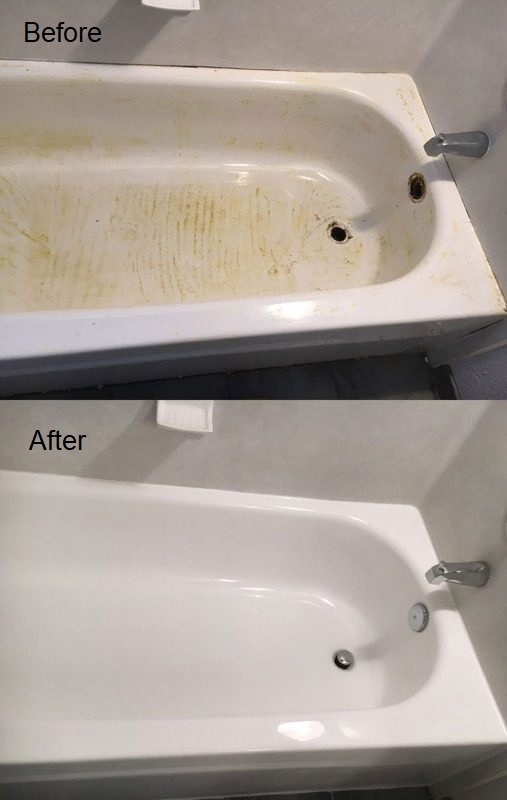 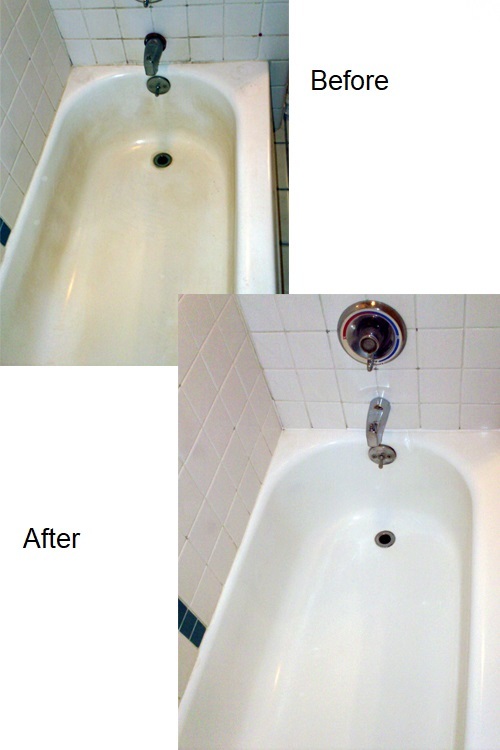 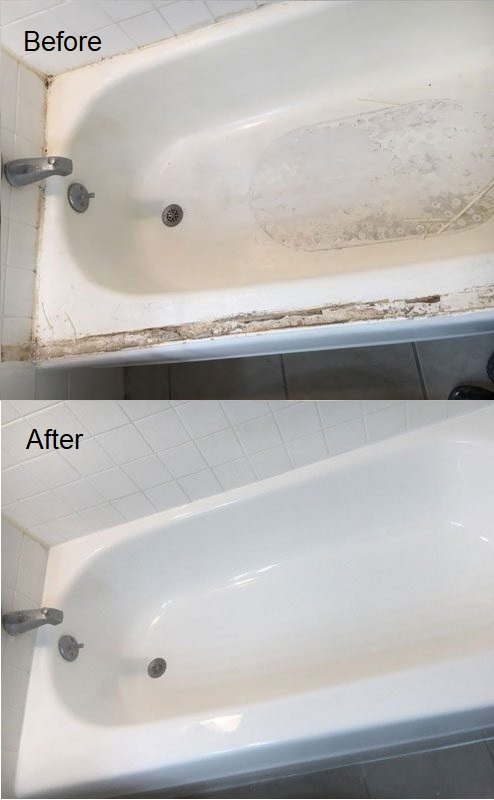 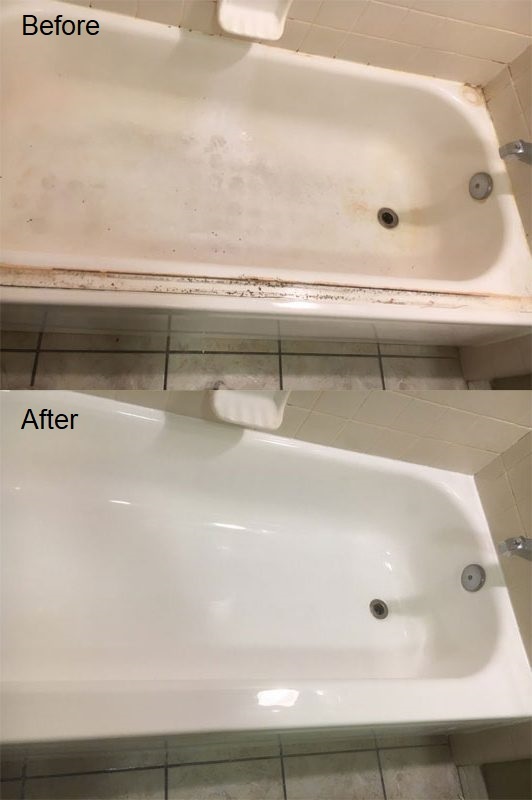 Our expert re-finishers Victor and Paul walk you through a complete bathtub refinishing job, giving a bathtub a fresh new coating that is guaranteed to last the customer many years. 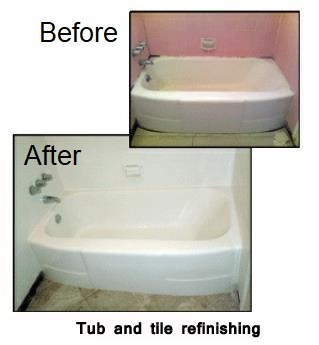 Repair is made to a fiberglass bathtub with a stress-induced crack, courtesy of The Bathtub Medic. 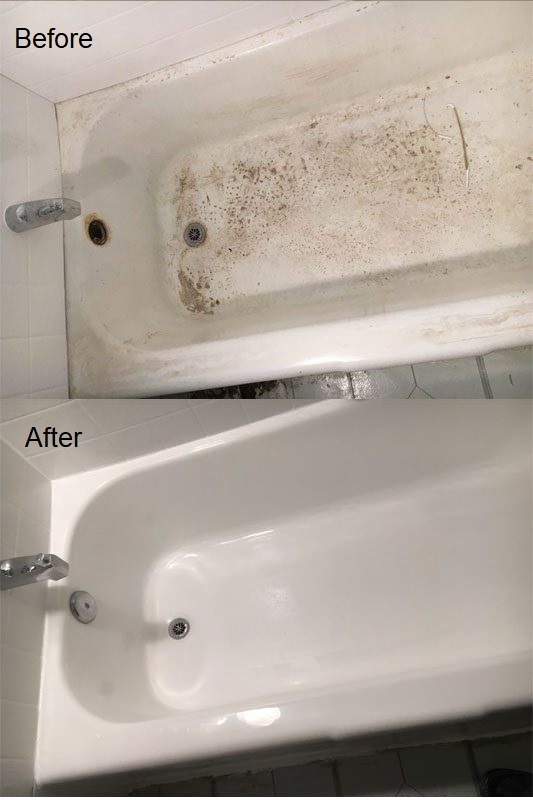 Documentation of business owner, Wayne Watkins, showing The Bathtub Medic’s approach to resolving damage to fiberglass bathtubs. 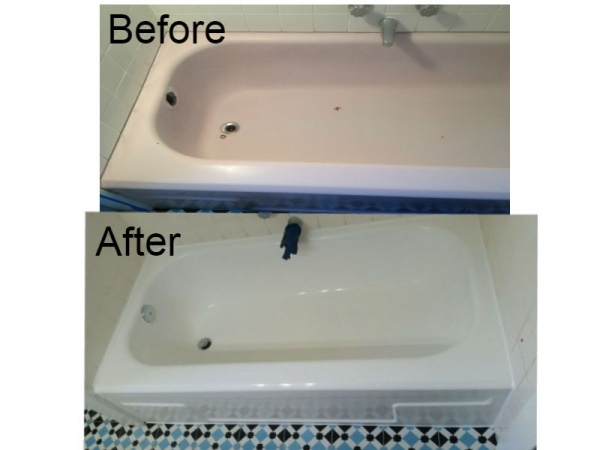 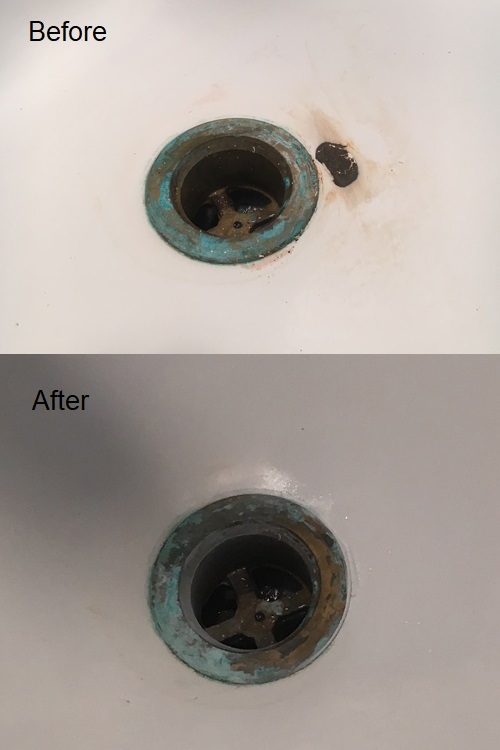 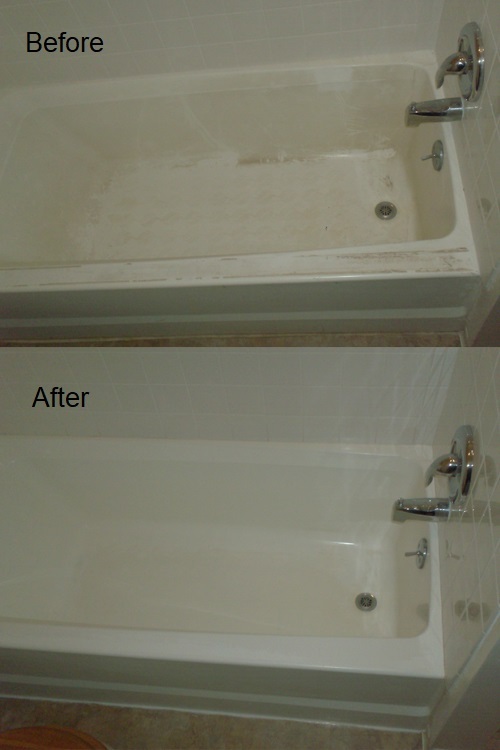 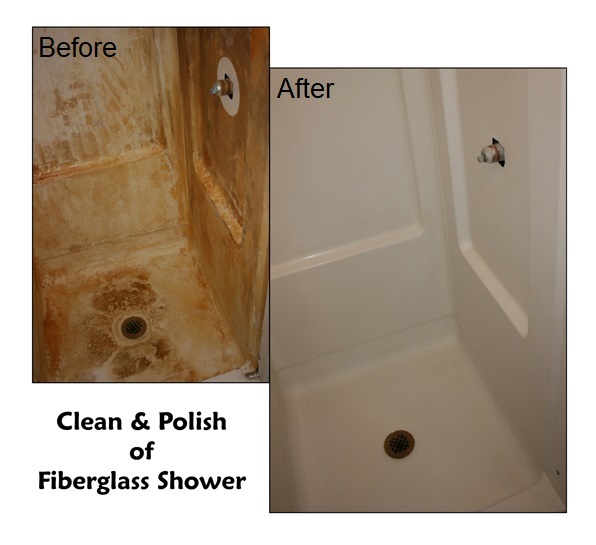 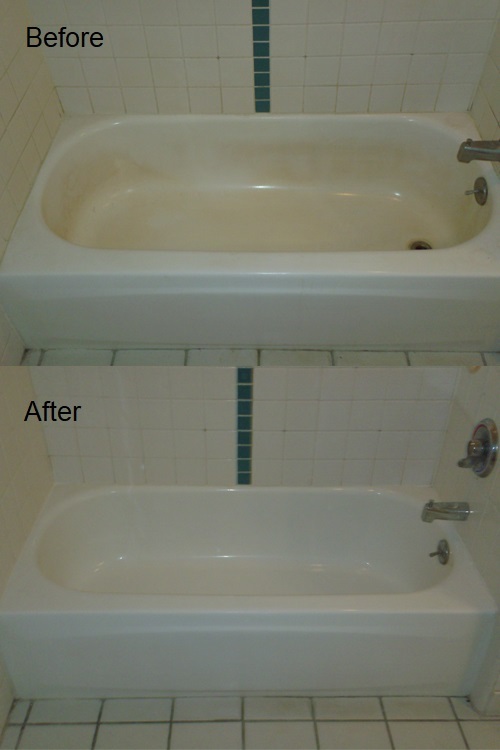 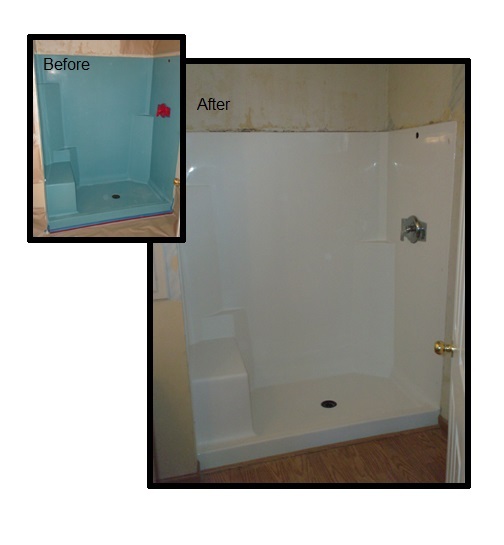 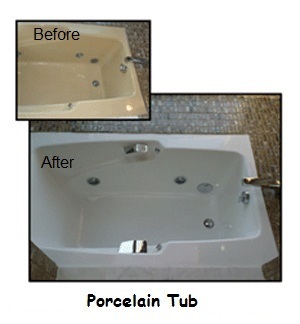 Here we show the process of removing the caulking and cleaning the surface on the bathtub to give it a brand new look. 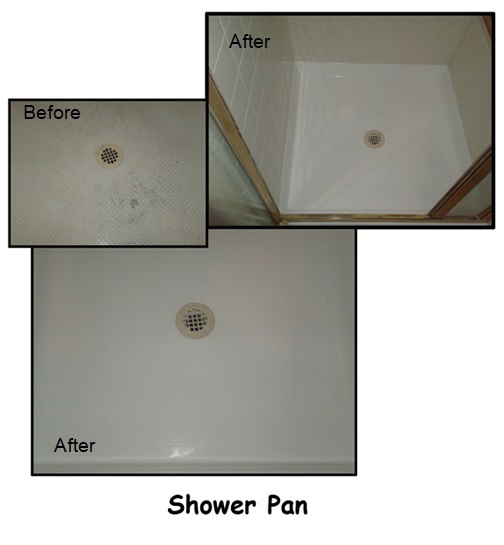 We fix the gaping hole in a fiberglass bathtub shower head with this step-by-step process.